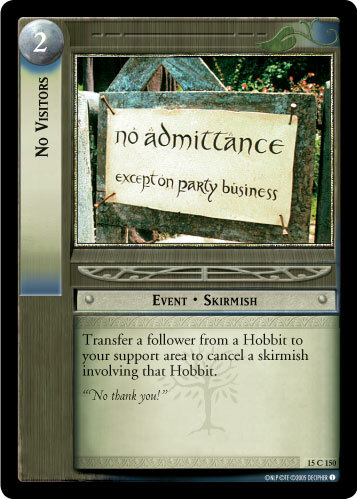 Game Text: Bearer must be a Man. 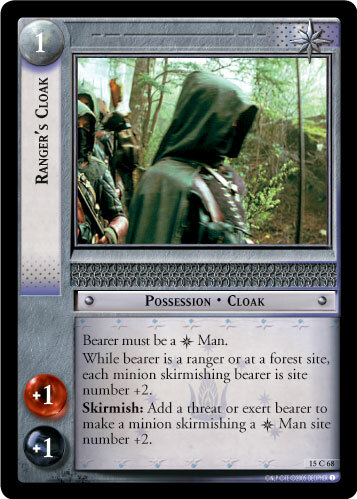 While bearer is a ranger or at a forest site, each minion skirmishing bearer is site number +2. 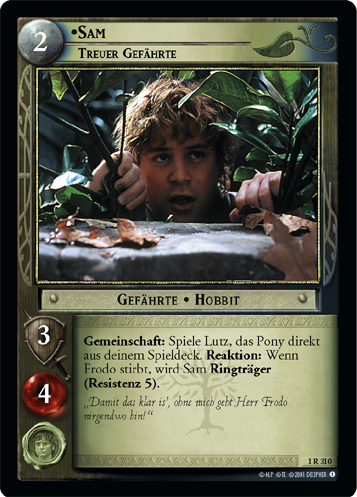 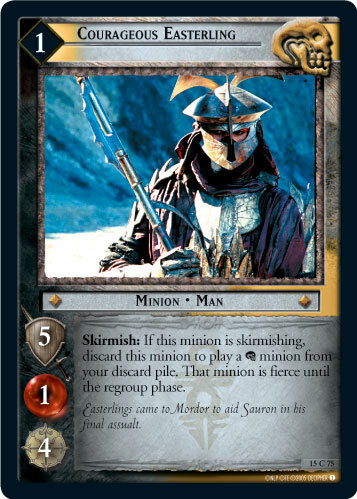 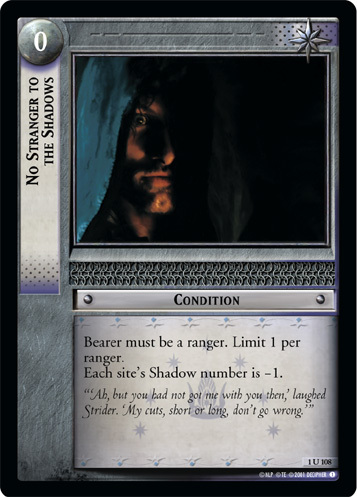 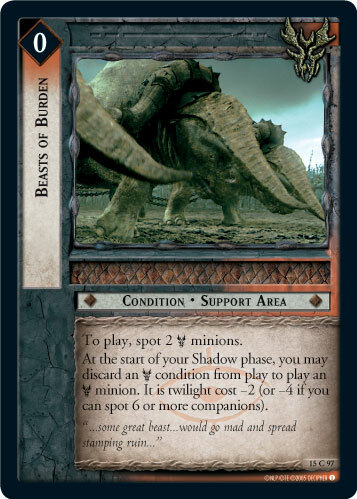 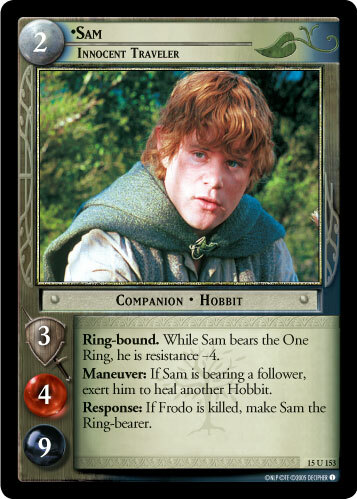 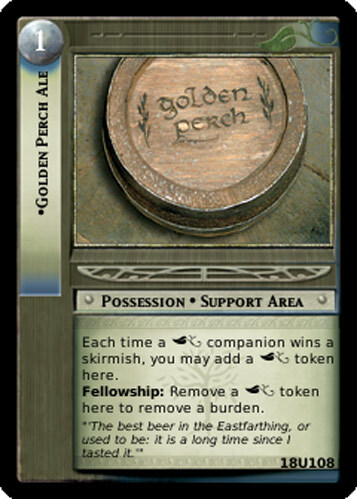 Skirmish: Add a threat or exert bearer to make a minion skirmishing a [Gondor] Man site number +2.